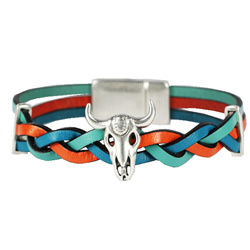 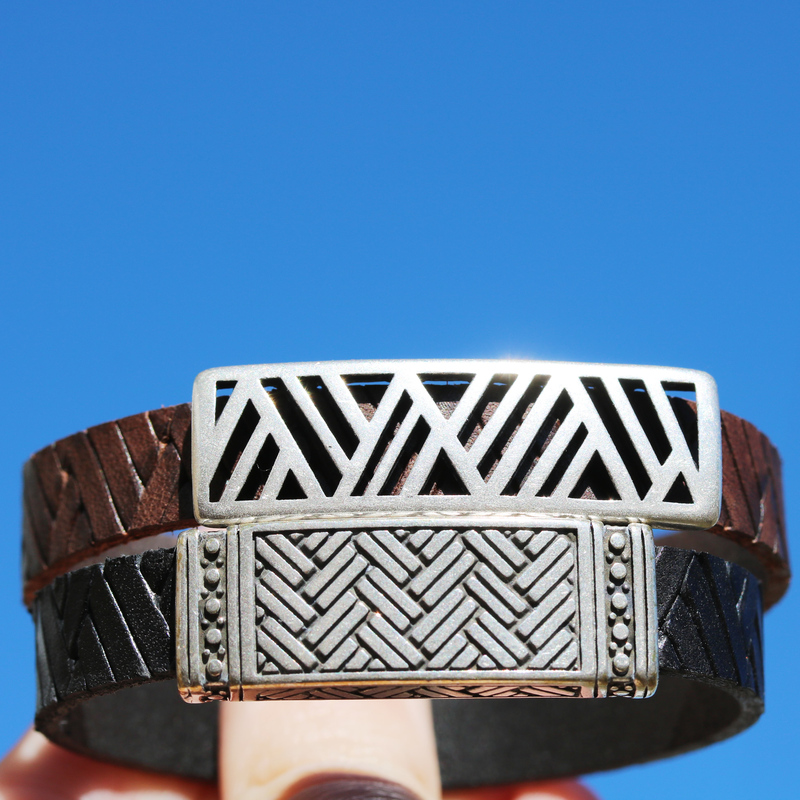 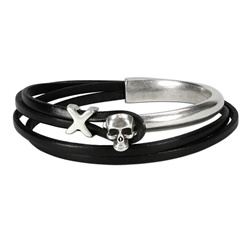 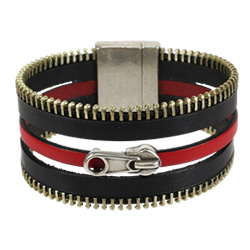 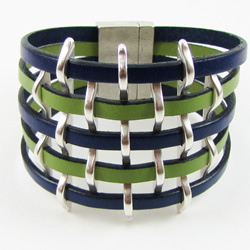 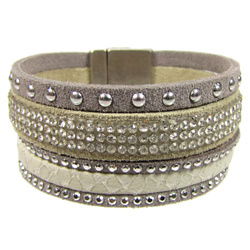 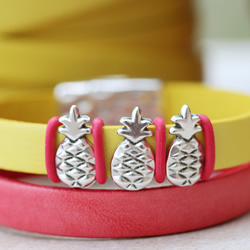 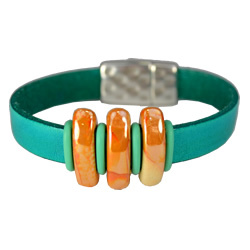 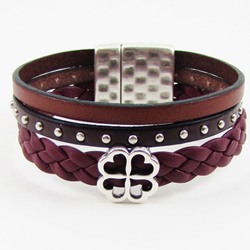 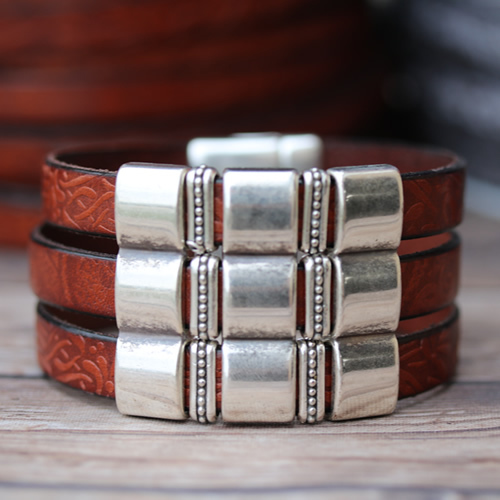 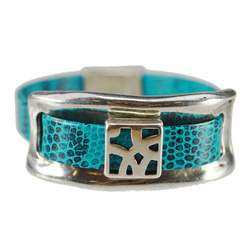 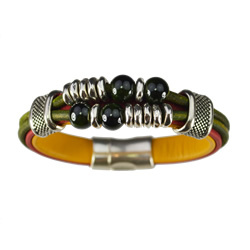 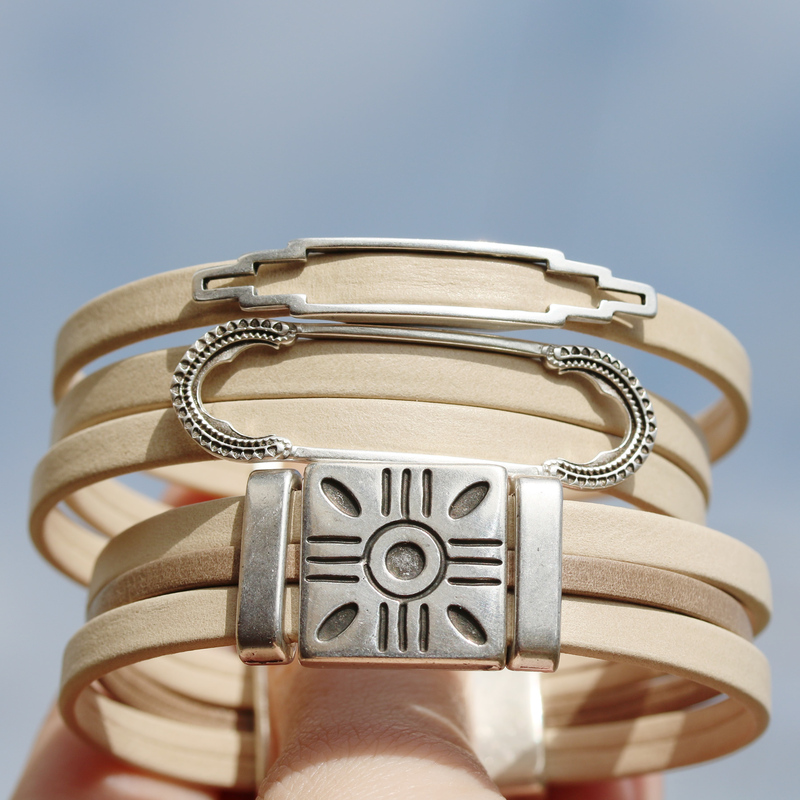 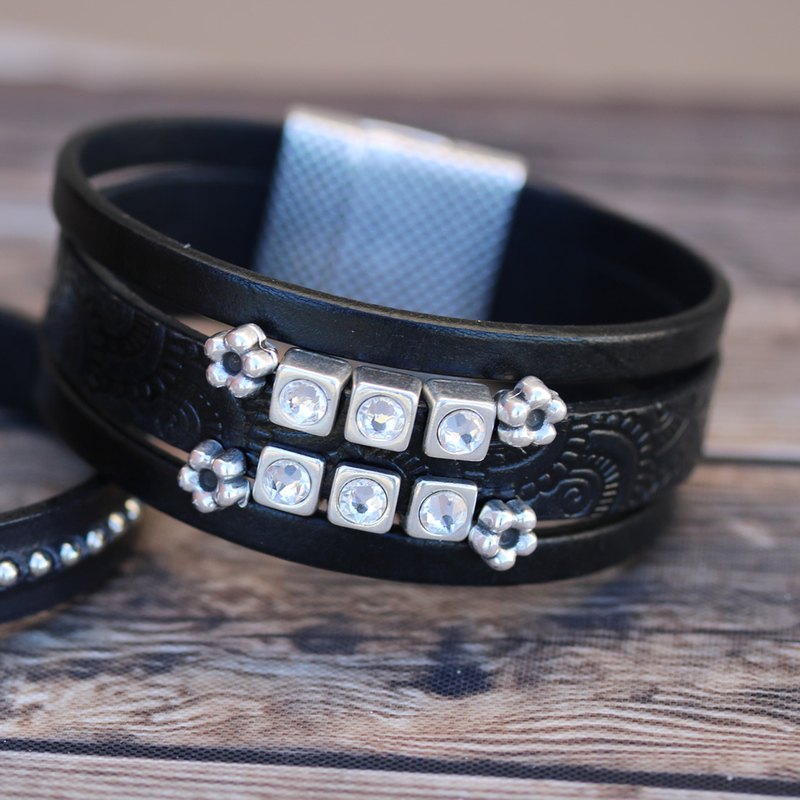 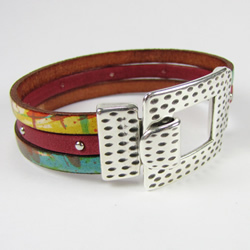 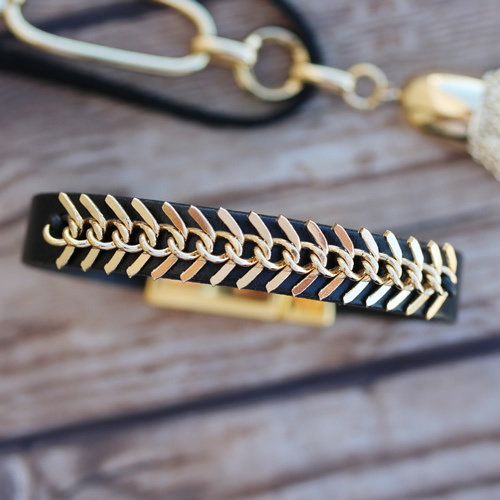 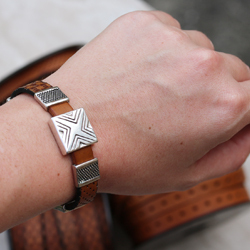 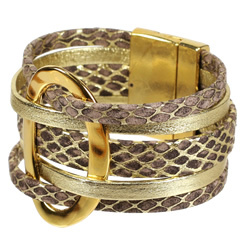 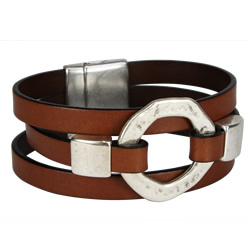 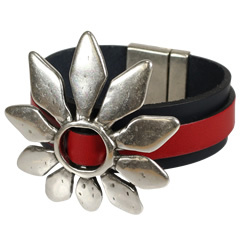 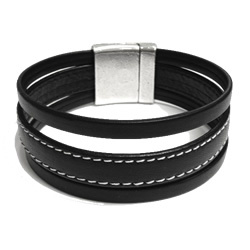 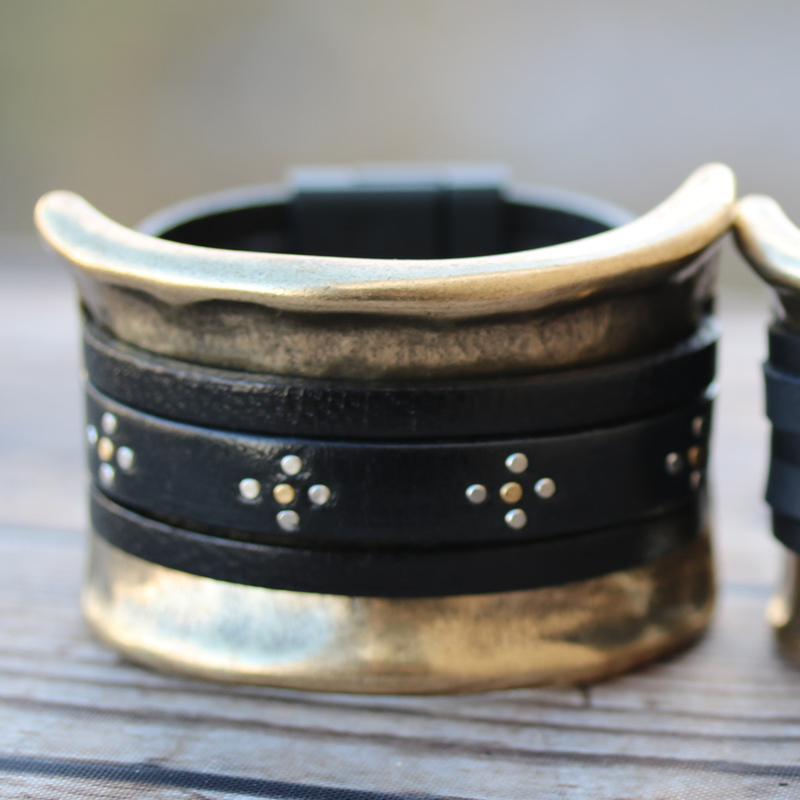 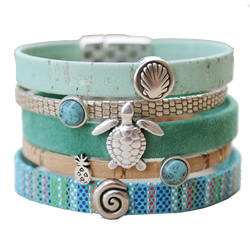 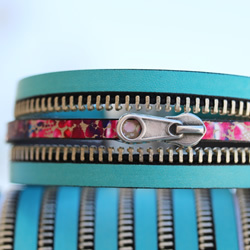 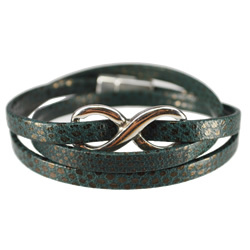 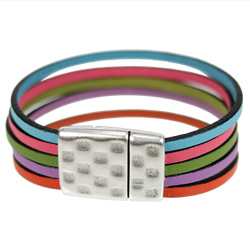 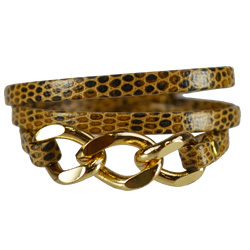 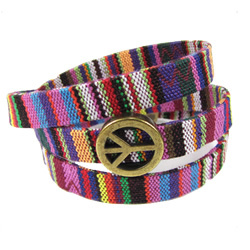 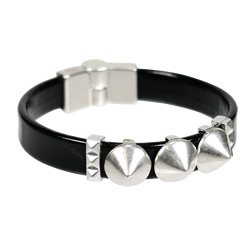 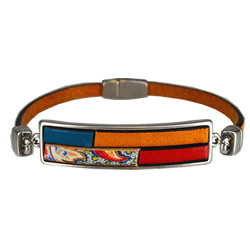 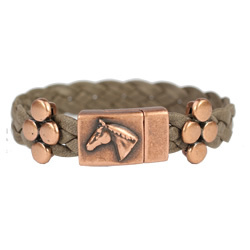 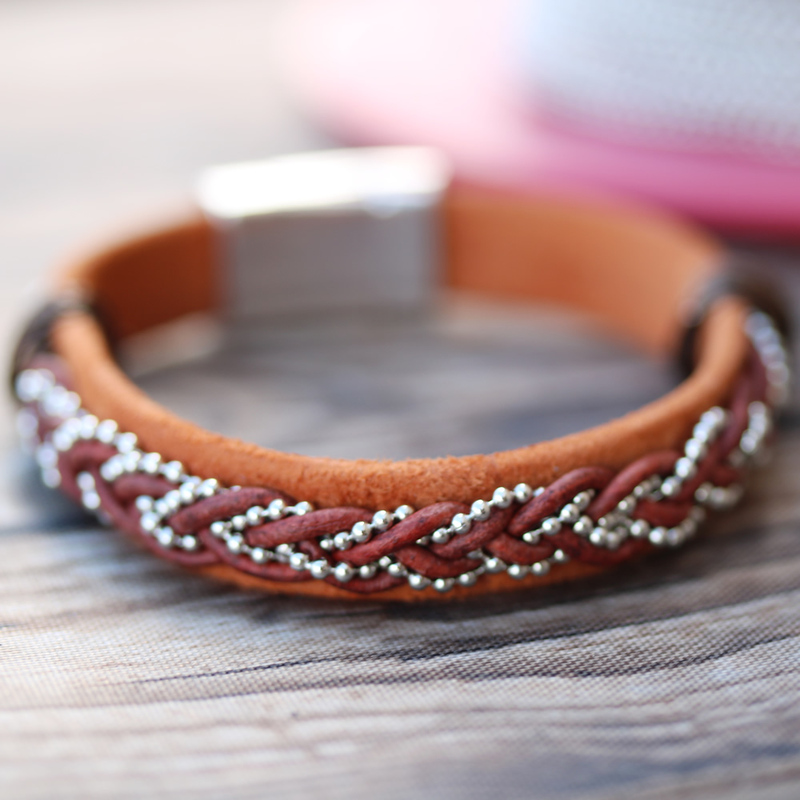 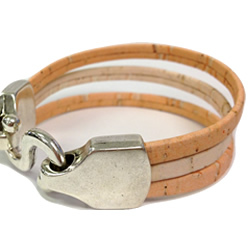 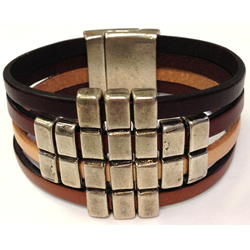 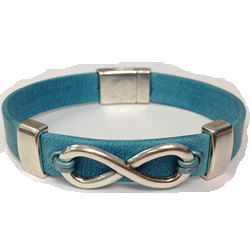 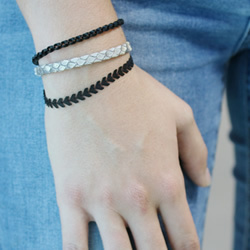 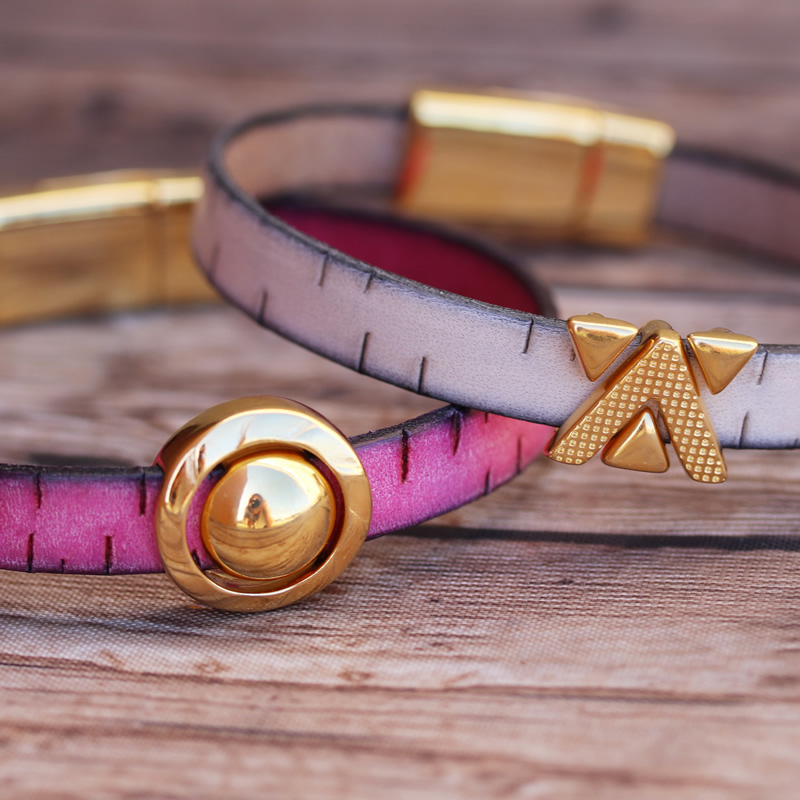 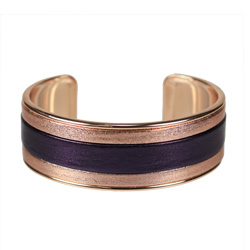 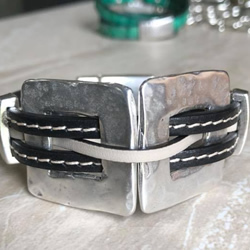 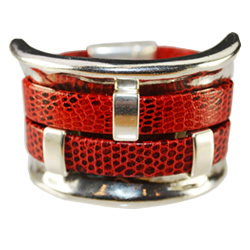 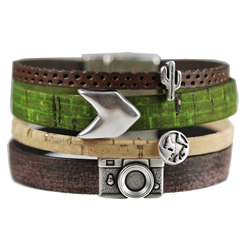 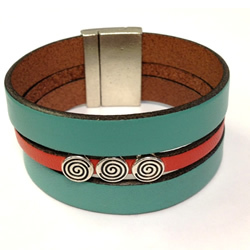 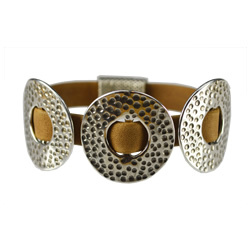 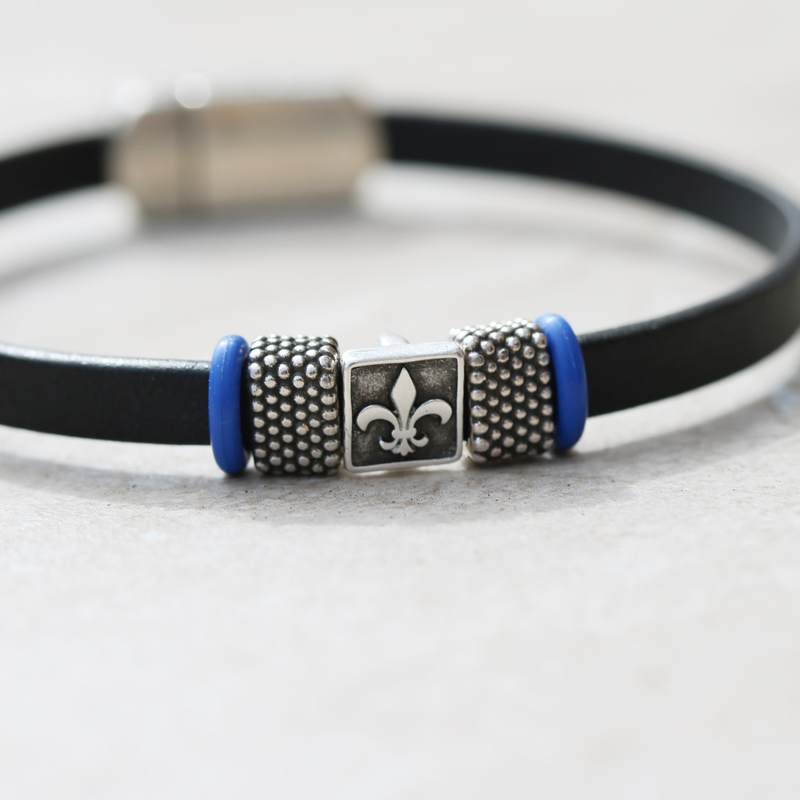 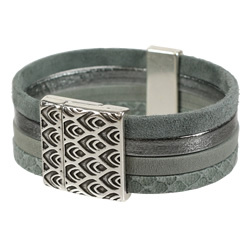 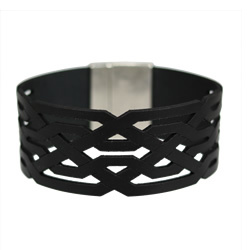 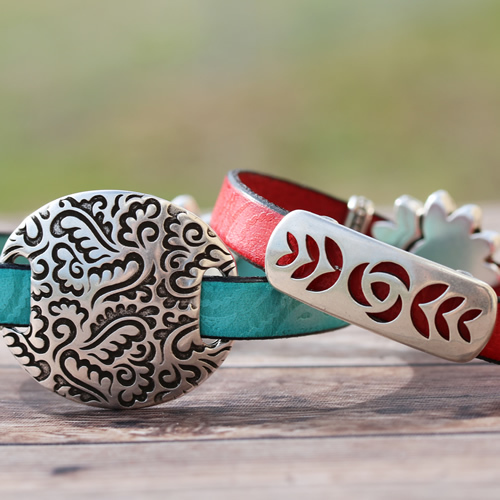 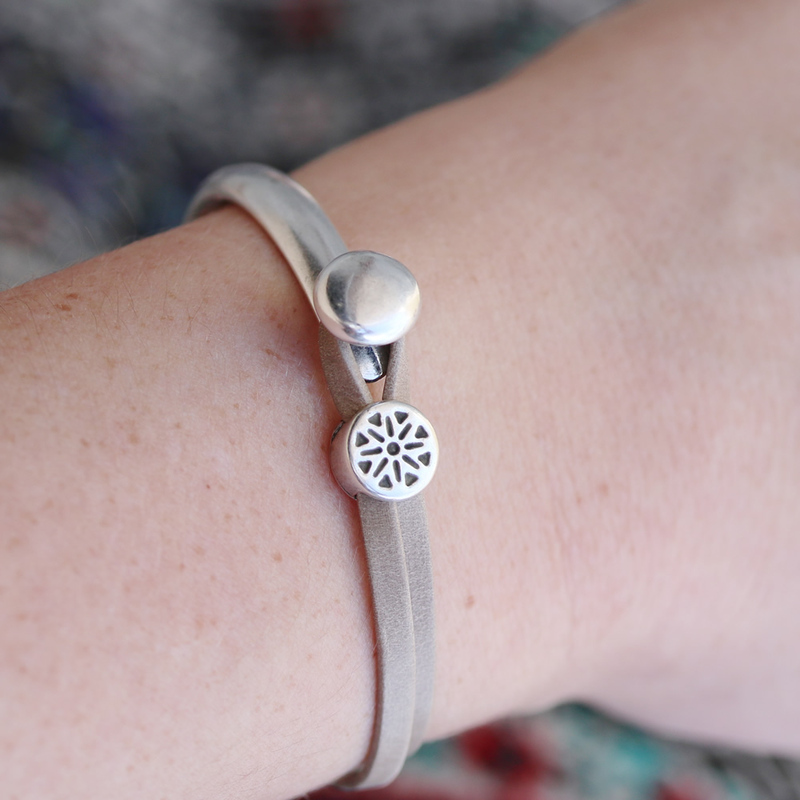 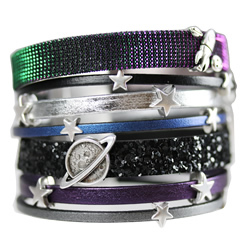 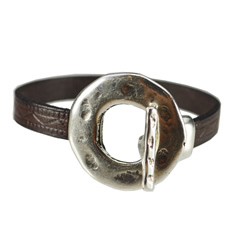 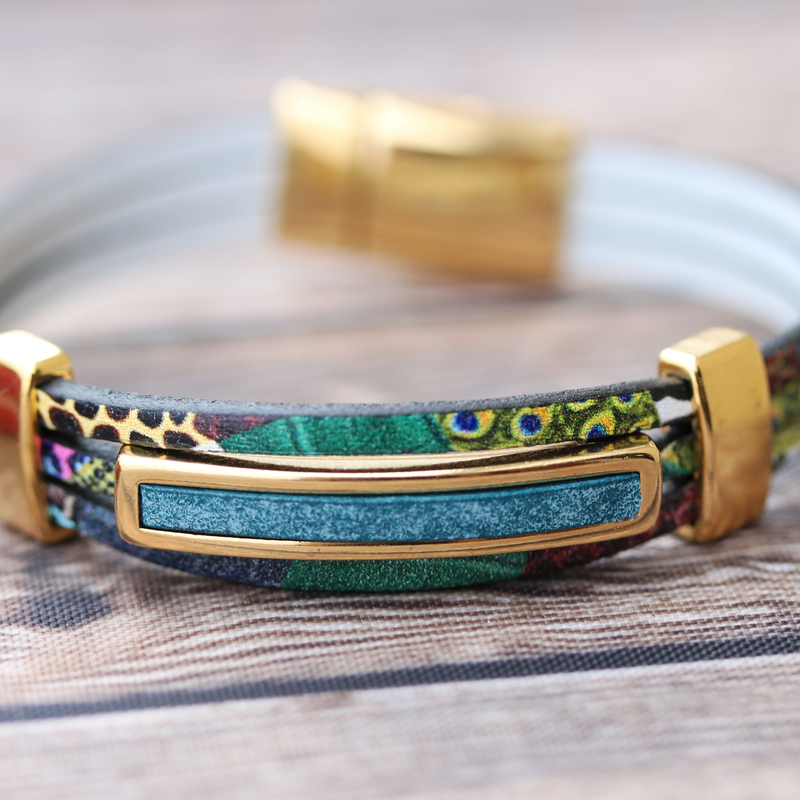 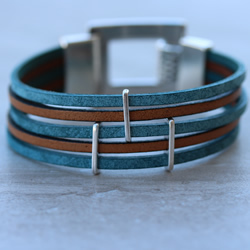 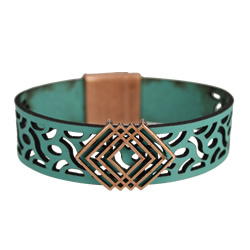 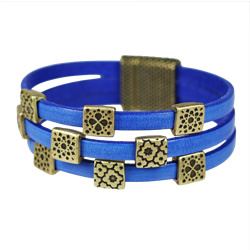 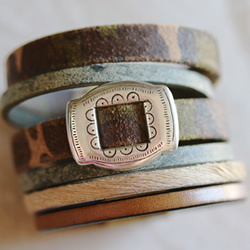 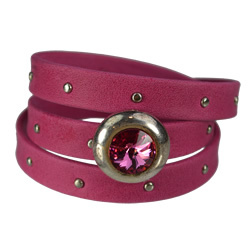 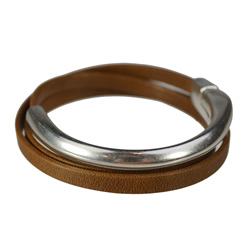 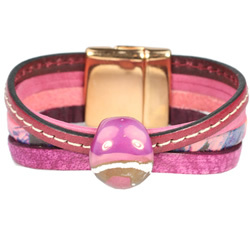 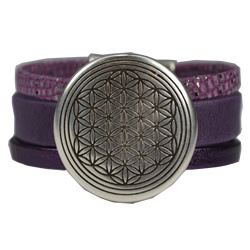 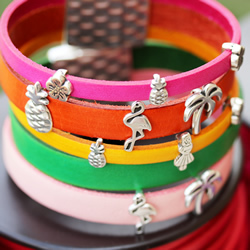 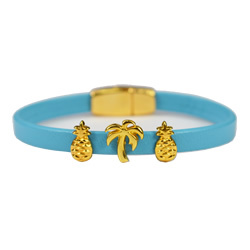 Basic flat leather bracelets, riveted leather bracelets, mixed round and flat leather designs -- the possibilities are endless! 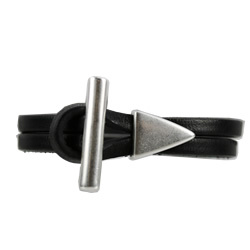 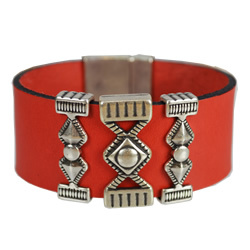 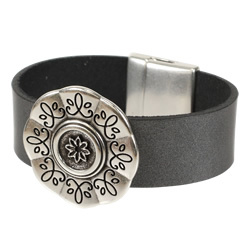 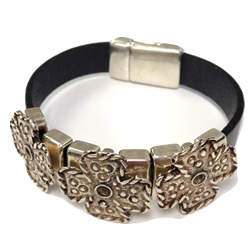 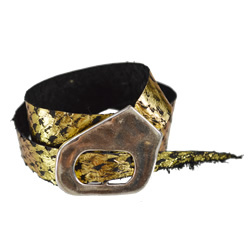 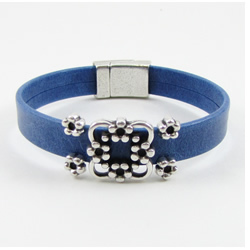 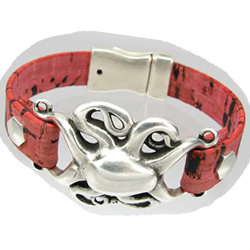 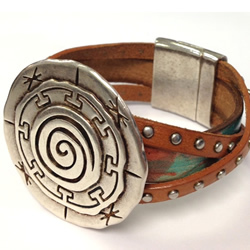 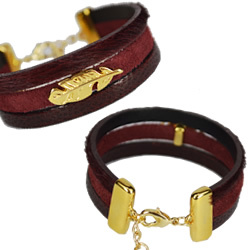 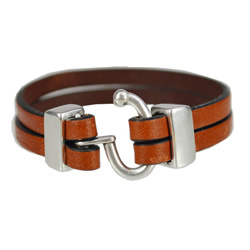 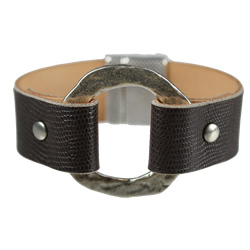 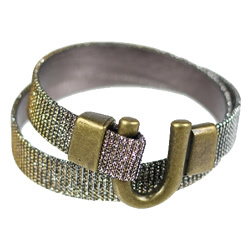 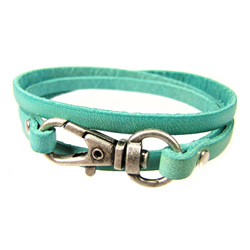 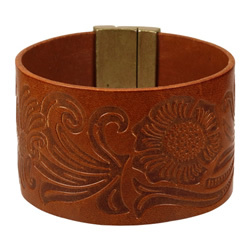 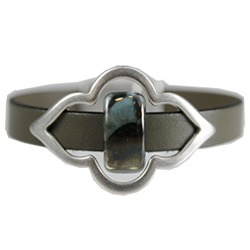 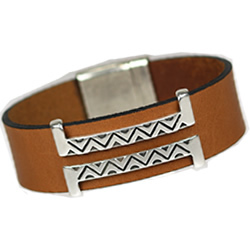 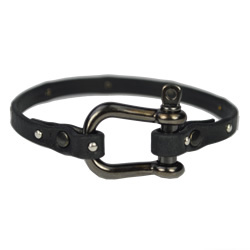 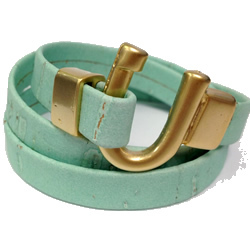 We have one of the LARGEST selections of genuine flat leather for jewelry making. 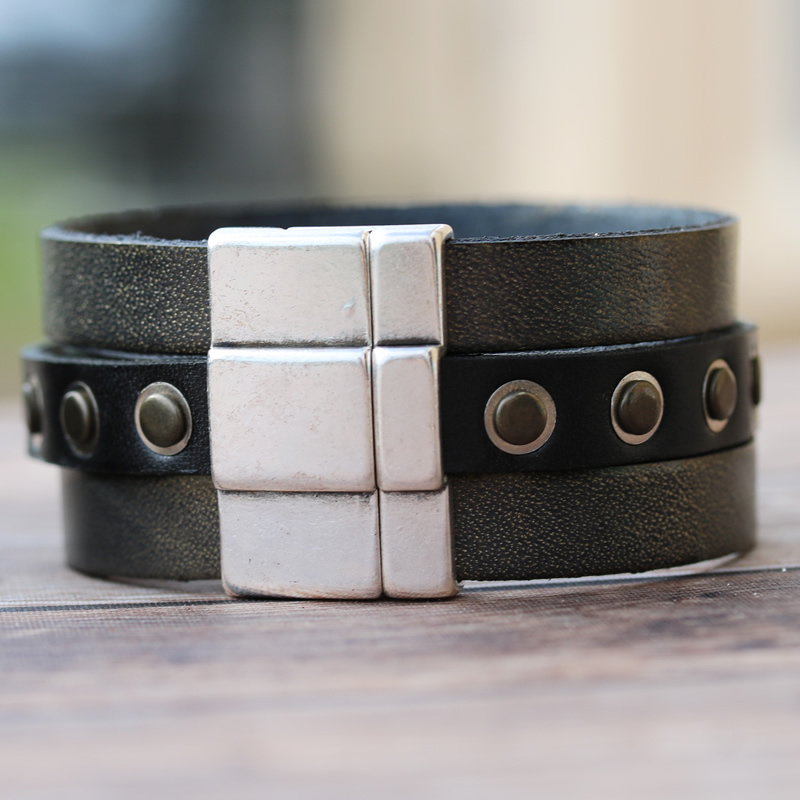 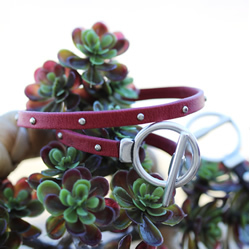 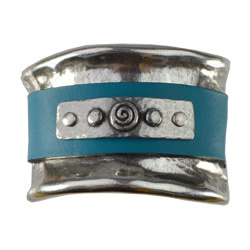 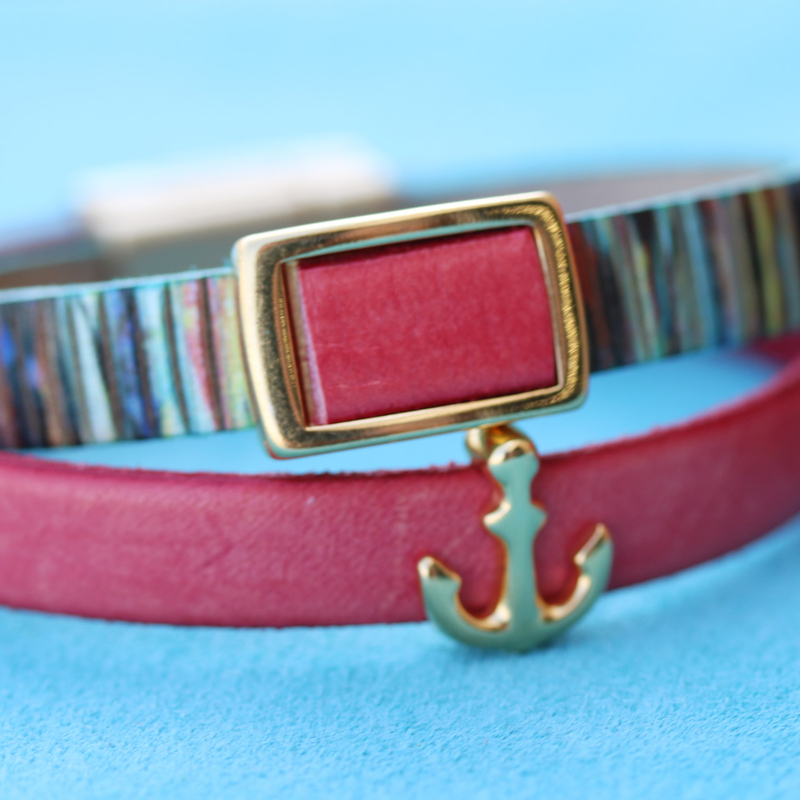 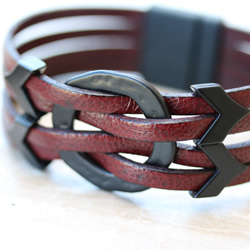 Flat leather is available in multiple sizes, styles, and colors! 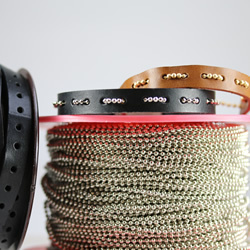 The materials needed to make your own are included with design for your convenience.